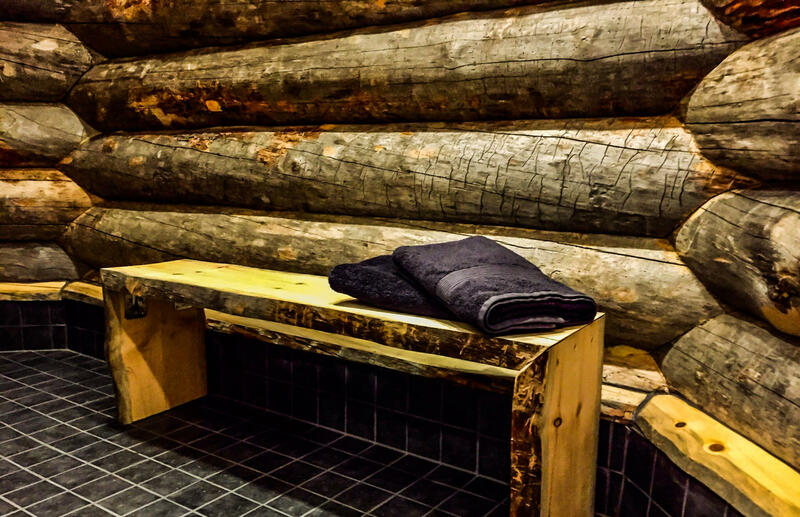 Sauna is substantial part of Finnish culture and place to relax with your friends and family and also a place for physical and mental relaxation. 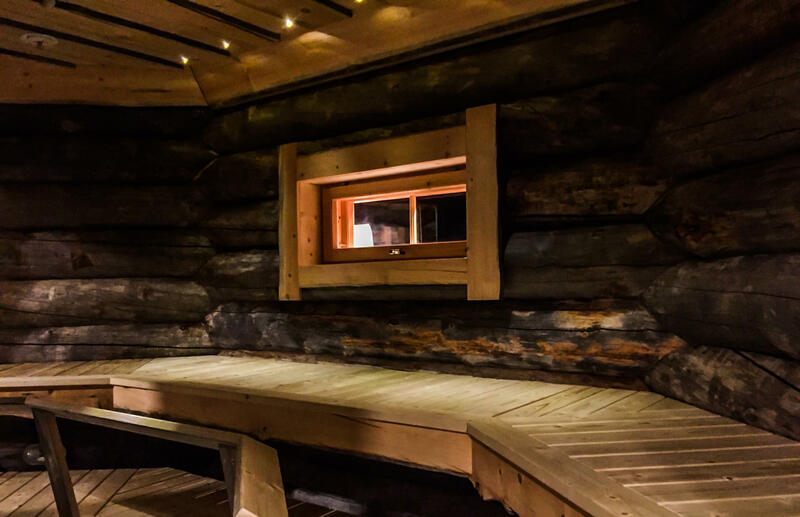 On this evening tour you will experience authentic Finnish sauna together with your friends in our location away from city – in the middle of the Arctic nature. 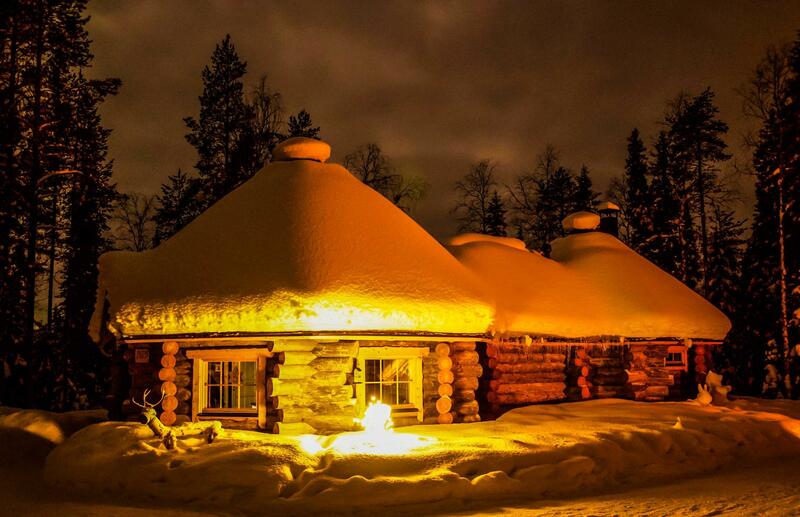 After sauna you can cool up outside and gaze up at the Nordic sky and even try to spot the northern lights. 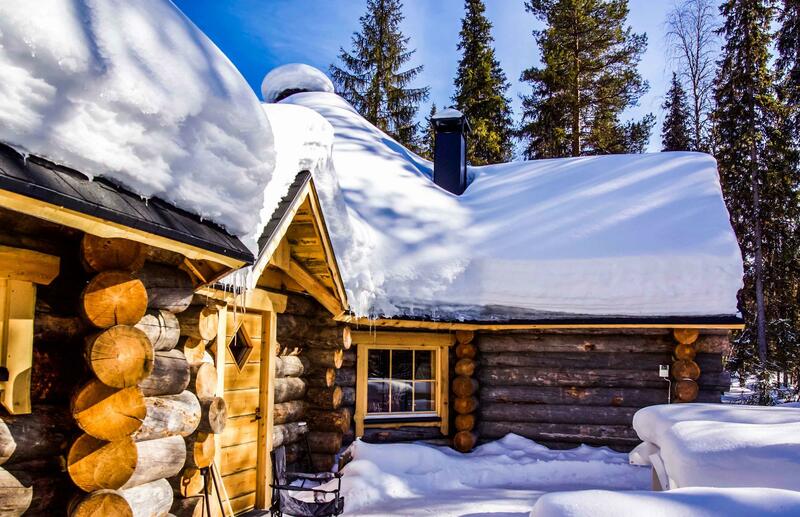 We will also serve you an evening snack with beverages in the lounge of log sauna cottage. There are separate dressing rooms and bathrooms for men and women in cottage, but you will use the same steam room – exactly like Finns do. Wearing a swimsuit or a towel is allowed in the sauna even though the Finns go there naked.